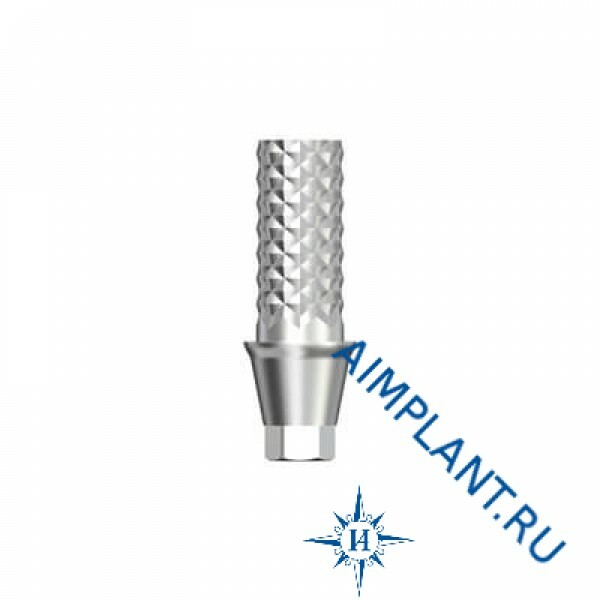 The temporary abutment is not only a cosmetic auxiliary function during implantation. It contributes to the formation of the desired outline of the soft tissues. It is of great importance for optimal treatment outcome.